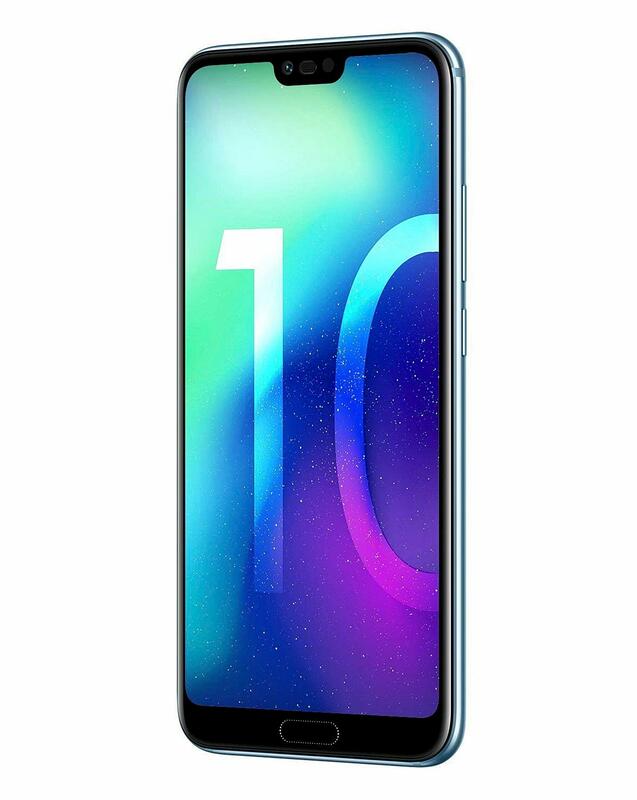 The Honor 10 comes with updated face recognition and facial modelling. Plus, the AI-powered system creates professional studio lighting effects. Network provider: SIM free. 2G, 3G and 4G network capability. Dual SIM card phone: supports 2 SIM cards simultaneously. SIM card type: nano SIM and nano SIM. Display and Design: 5.84 inch LCD display with a density of 432 pixels per inch. Touch screen: Toughened glass. Camera and Video: Front camera 24MP, rear camera 16MP, Video capture. Storage: Internal memory 128GB. Technical specifications: 2.4GHz octa core, 4GB RAM, Operating system Android 8.1. Battery: Up to 360 hours standby time, up to 1080 minutes talk time. 3400mAh battery capacity. Product features: MP3 and MP4 player, Headphone port. Fast charge technology: faster than standard charging, for when time is of the essence. Contactless payment: Link up your card to your phone for easy buying on purchases up to £30. Fingerprint scanner: For simple, safe and speedy unlocking and better security. Connectivity: Wi-Fi, Bluetooth. NFC, GPS. H.149.6 x W.71.2 x D.7.7mm. Weight: 153g. The phone features the latest generation of Kirin chipset, meaning a faster, stronger, and seamless smartphone experience. And with a new Aurora glass design it looks as beautiful as it is powerful. 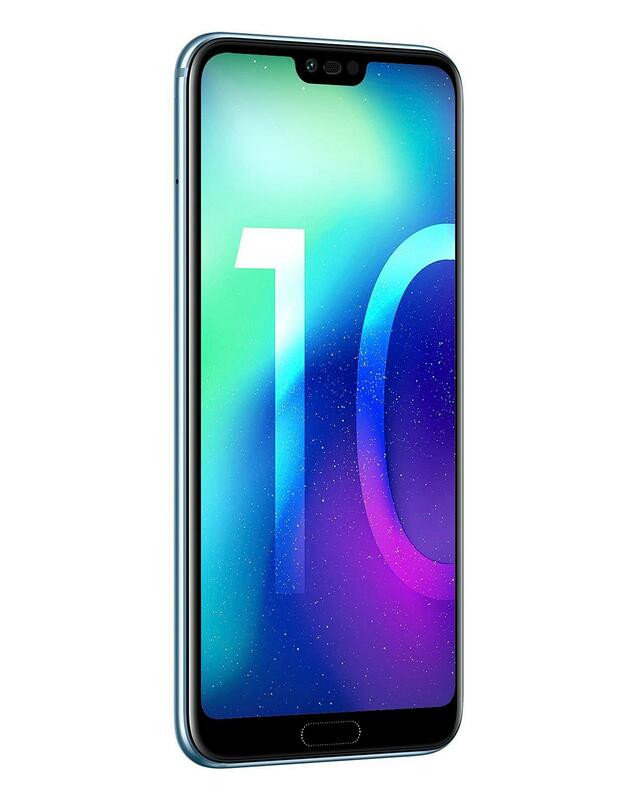 The Ultrasonic Fingerprint sensor is hidden underneath the glass, creating a larger screen-to-body ratio as well as enabling you to unlock your device even with wet hands. 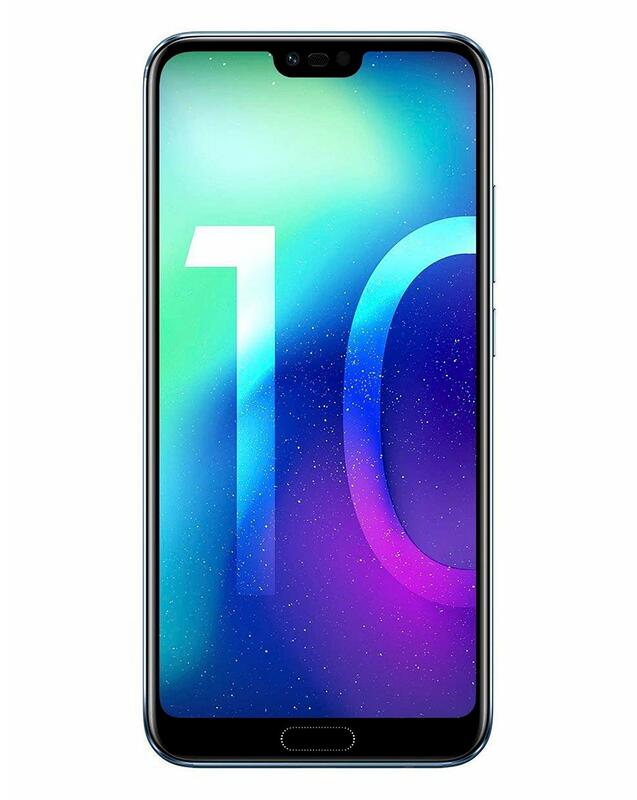 The Honor 10 features a large 3400mAh battery for great talk time and standby time, plus a fast-charging capability of 50 percent charge in 25 minutes. 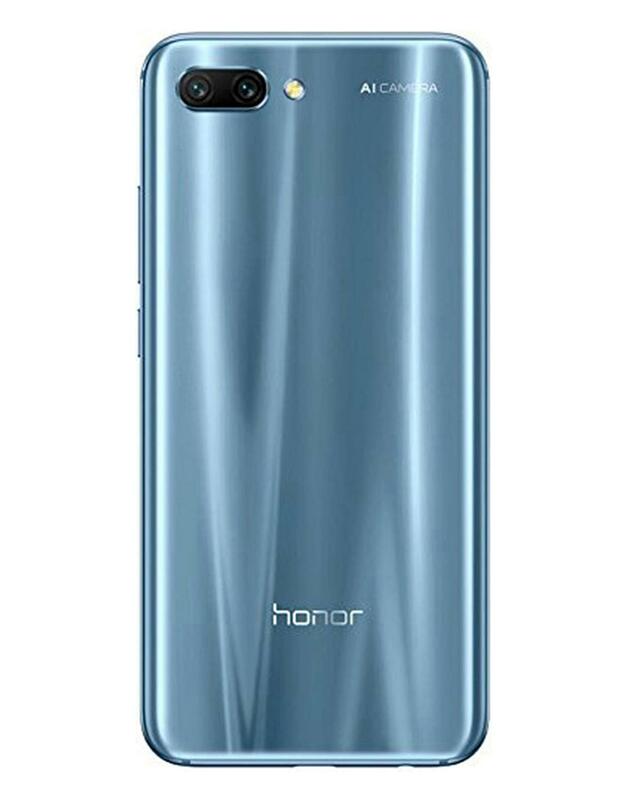 During a call, the Honor 10 will reduce background noise automatically, and increase volume for whispers under quiet ambience, for a better calling experience no matter where you are.